This prize-winning complex just a stone’s throw from Liverpool’s historic waterfront should be on every investor’s wishlist. 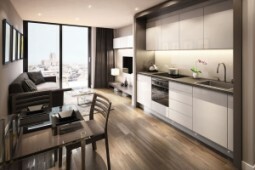 The superb luxury studios in the heart of Liverpool are located in the development’s fifth and final tower. 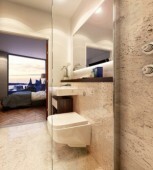 The last four towers sold out following high demand, thanks to a lack of suitable properties in the local area. 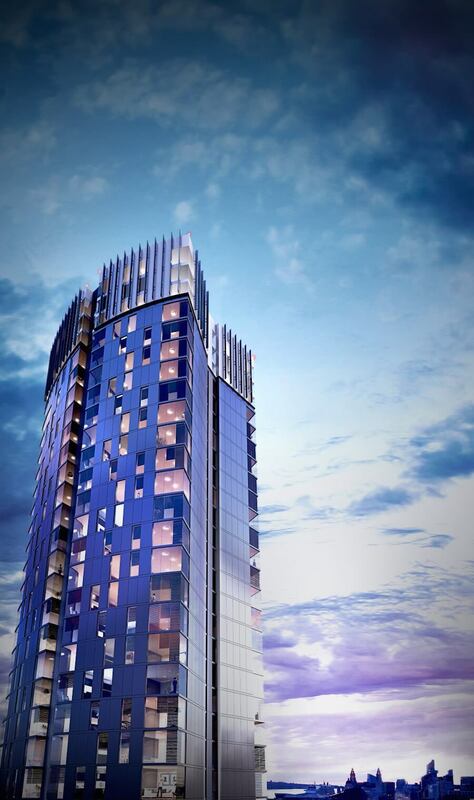 The fifth tower contains 196 luxury new build units spread over its 24 storeys. 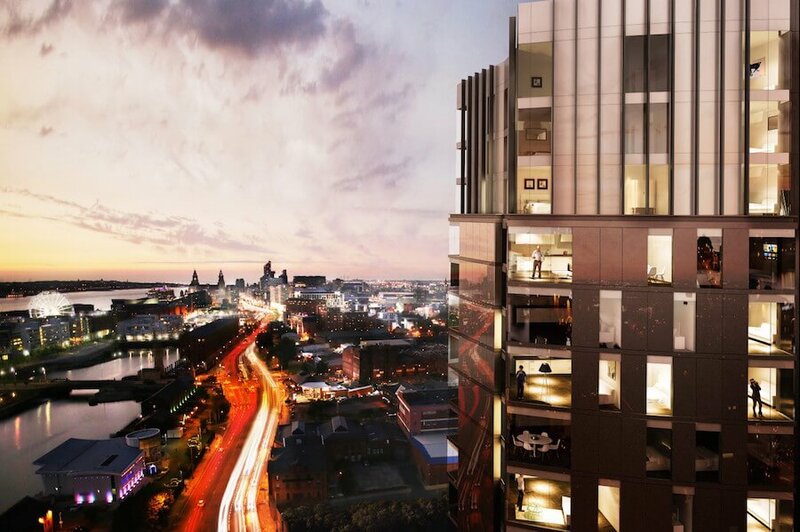 The development is set to become an iconic Liverpool sight, not to mention one of the city’s most significant, with a total of almost 800 properties in its five towers. Studio apartments are open plan, allowing residents to enjoy the maximum possible natural light. 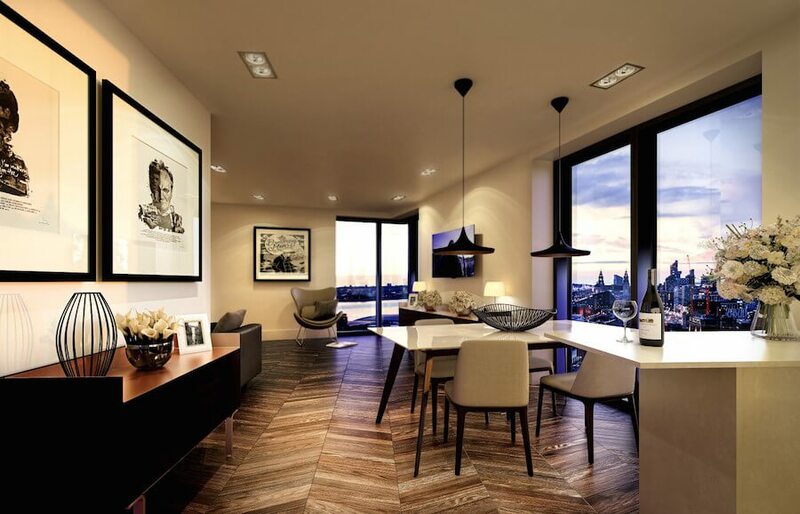 Floor-to-ceiling windows not only allow light to enter, but residents can enjoy sweeping vistas of the city, the local area and the docklands and the famous River Mersey. 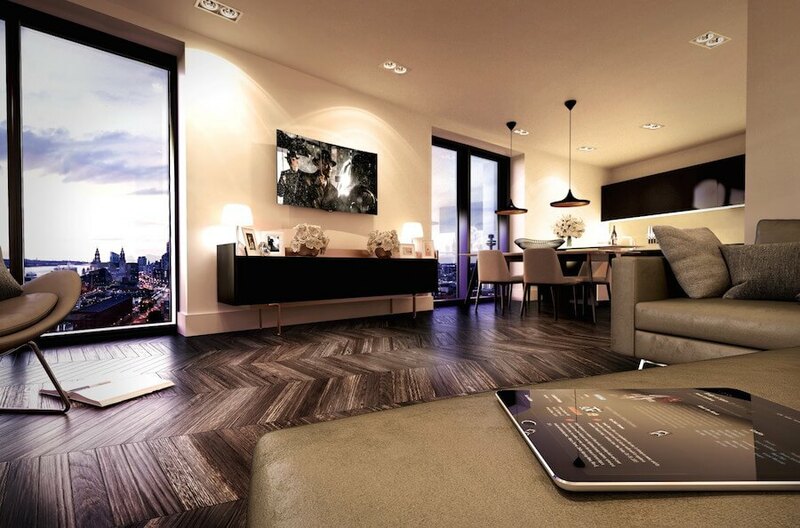 The modern fittings and luxury surroundings make these studio apartments perfect for young professionals and students attending nearby Liverpool John Moore University. Liverpool’s housing market is greatly affected by a lack of good quality rental properties, which means this development holds great appeal for investors. 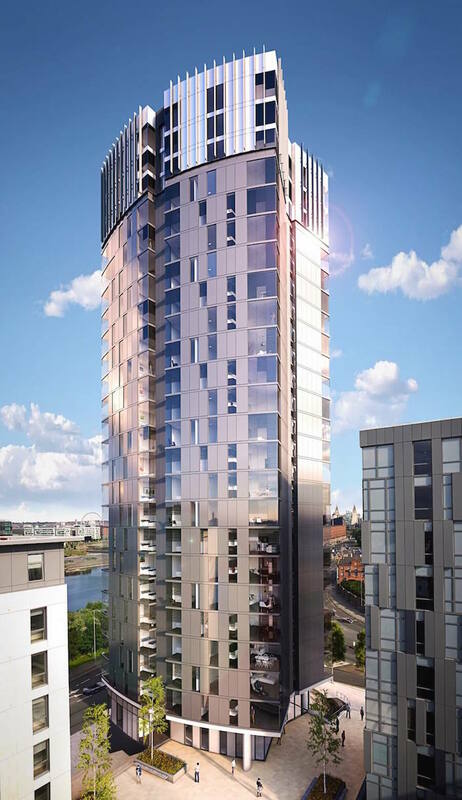 Long term tenants will be queueing up for units in this development, thanks to not only the build quality but the proximity of Liverpool’s universities. Buy to let investors will be interested to know that the projected rental income from a studio apartment is 6% per annum - almost double the UK average. The northern city of Liverpool is one of the UK’s chief cities: not only is it the birthplace of the Beatles, and a global shipping hub, as well as a significant centre in the industrial revolution, in recent times the city has truly come into its own. Intensive urban regeneration has transformed the look and feel of the city, which was recently declared a City of Culture. Liverpool has gone through a renaissance, and buying property here is no longer a compromise, but a sound investment and lifestyle choice. 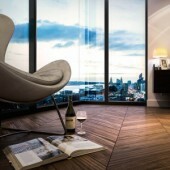 The city is famous in the UK for its local economy, in particular its buy-to-let opportunities. With average rental yields of at least 5%, its price-to-rental-income ratio is high enough to be on many investors’ radars. 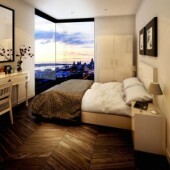 Liverpool’s fast population growth and the growing number of young professionals (it has around 50,000 students) means there’s been a lack of quality rental accommodation. Experts and industry insiders believe that house prices will grow by as much as 20% in the next four years. 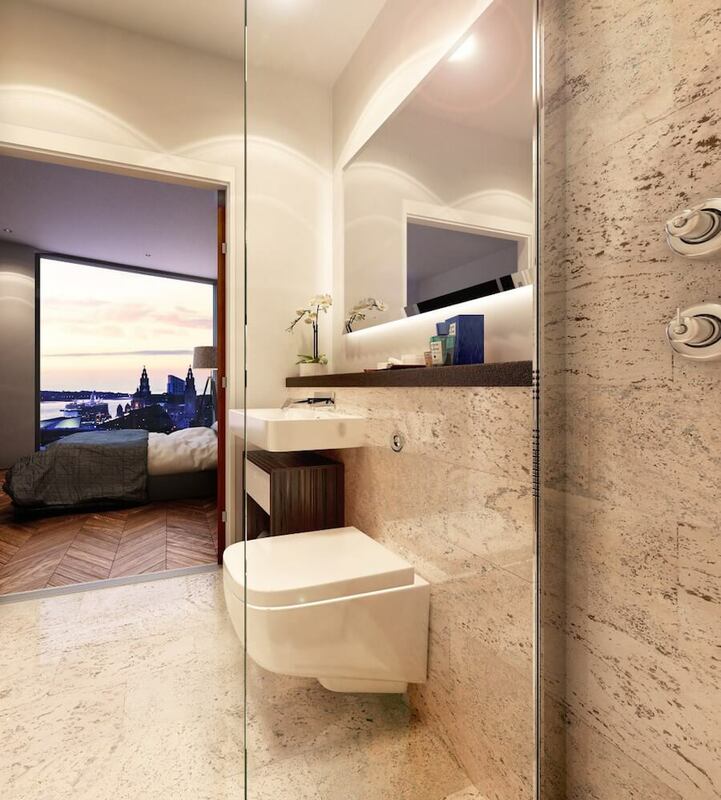 Residing in this studio apartment allows residents access not only to the city of Liverpool, but also its historic dockyards and superb marina development, which are just a stone’s throw from your door. Within a short walk from the complex you’ll discover a wealth of amenities, including large supermarkets, a major university, shopping malls, restaurants, and top leisure facilities. 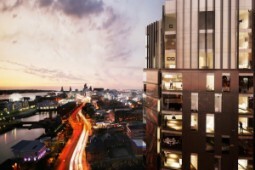 If you’re seeking to travel around or out of the city, the development is just a mile from Liverpool’s central Lime Street Rail Station.